Reminiscent of Van Gogh's famous, "Bedroom in Arles," this charming chair features a natural fibre seat. Reminiscent of Van Gogh's famous, "Bedroom in Arles," this charming chair features a natural fibre seat. A nice update to the ladder back, this chair features a wave ladder back design and lovely woven rush seat. 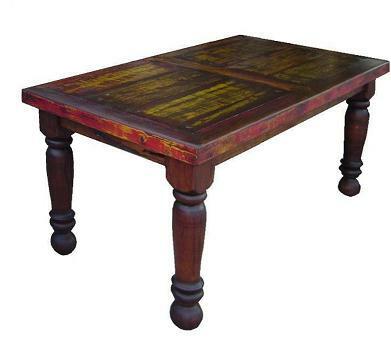 You can choose the wood stain and finish. 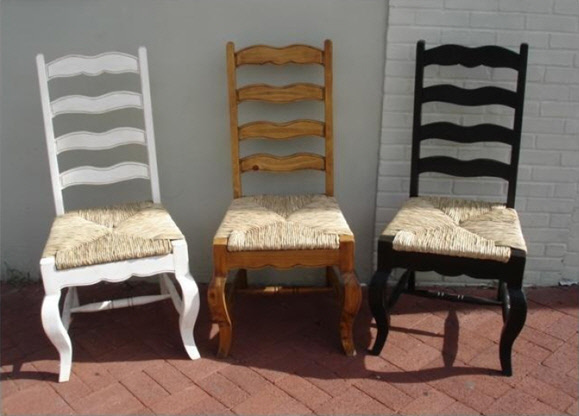 For an eclectic look, consider ordering these chairs in a variety of Cottage Series colors. They also look gorgeous in a bedroom, office or living room. 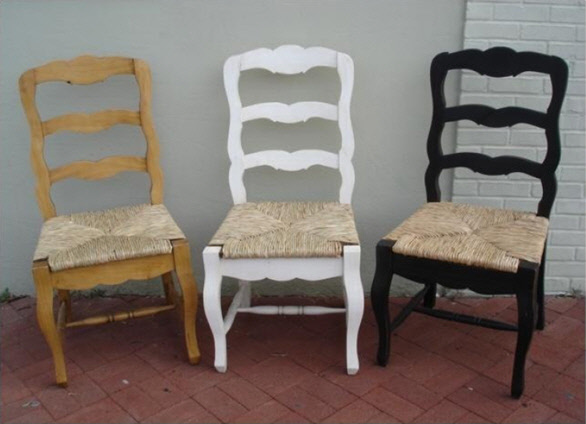 And of course, black lacquer or antique white weathered finishes look amazing on these chairs as well. Please note that Cottage and Weathered finishes carry an additional premium.